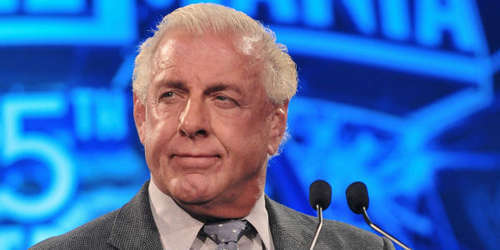 WWE Hall Of Famer Ric Flair has been hospitalized due to heart-related issued, according to Pro Wrestling Sheet. The report notes that Flair was admitted to the ICU for a heart-related issue on Saturday morning by his family. Flair’s management issued a statement claiming that he was in the hospital for “routine monitoring” and there is no reasons to panic. We send out our thoughts to Flair and wish him a speedy recovery – Woooo!